Hey everyone as you know I often will highlight talents unique artists, models actors and more… recently I spoke at the Lady In Red Rose Diamond Awards and met this talented rocker… Read below on what she is doing…. Please share, like, comment… I appreciate your support! 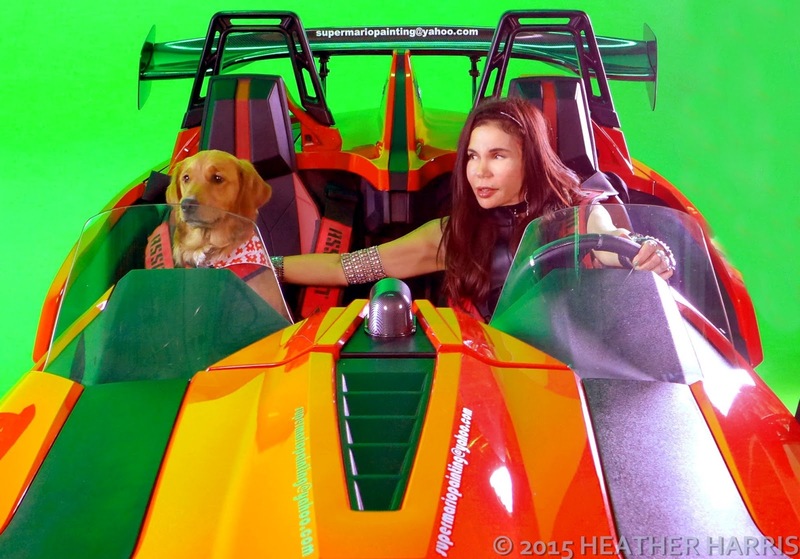 About a month ago over the course of two weeks, singer/songwriter Reesi Rocca filmed assorted scenes for her opulently deluxe “Never Afraid” song video. I was there to film stills for two nights of same, the green screen work with the brand-new-on-the-market Polaris Slingshot (the futuristic vehicle above,) and the night with the full band and chorus line of enthusiastic 11-year-old girls dancing their hearts out to Reesi’s positive messages for them. 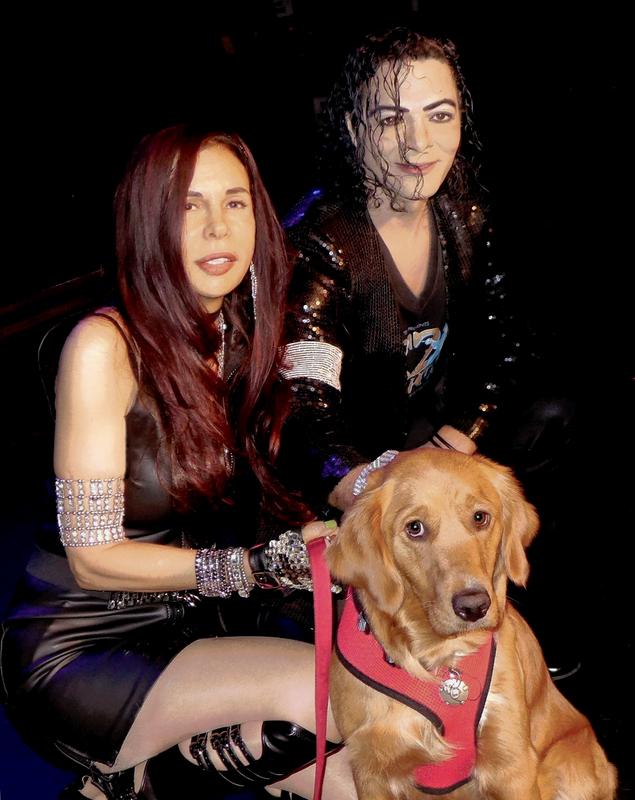 Both evenings featuring a Michael Jackson that isn’t a hologram, and Reesi’s beloved Golden Retriver Miss JJ. What I love about about Reesi’s songs/performance is her all out passion placed directly into a commercial style normally reserved for the latest pop/rock formulae. What I love about Reesi’s professionalism is her adeptness at actually executing her ideas however wild, a rare instance of follow-through for Tinseltown! Thus when she outlined the video for me to shoot stills for in which her Golden Retriever JJ would be joining her in a flying bed launched aloft by the former’s prayers and dreams, which then morphs into a batmobile-y Polaris Slingshot in which JJ, “Michael Jackson” along for inspiration and Reesi also take flight into into the heavens, this is exactly what happened in the production. 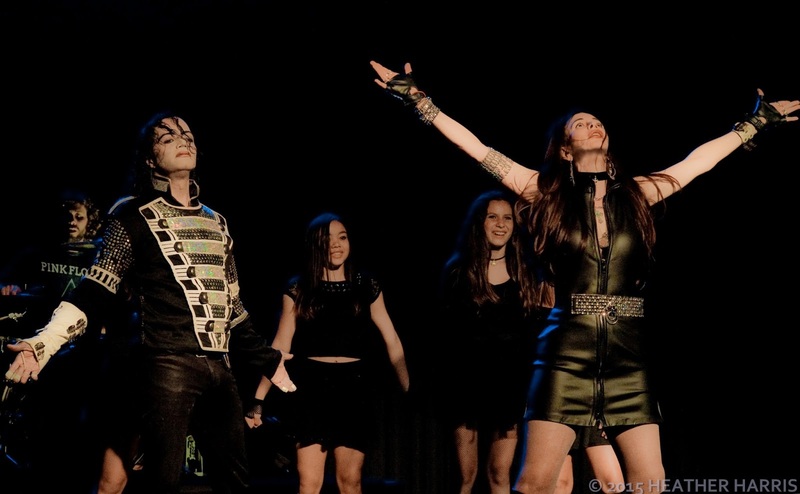 Her Michael Jackson impersonator (real name: Scorpio Spier) was spot on in looks plus fancy footwork and even made jokes in character in the downtime between takes. PLEASE SHARE, LIKE, TWEET, AND COMMENT, THANK YOU!!!!!! 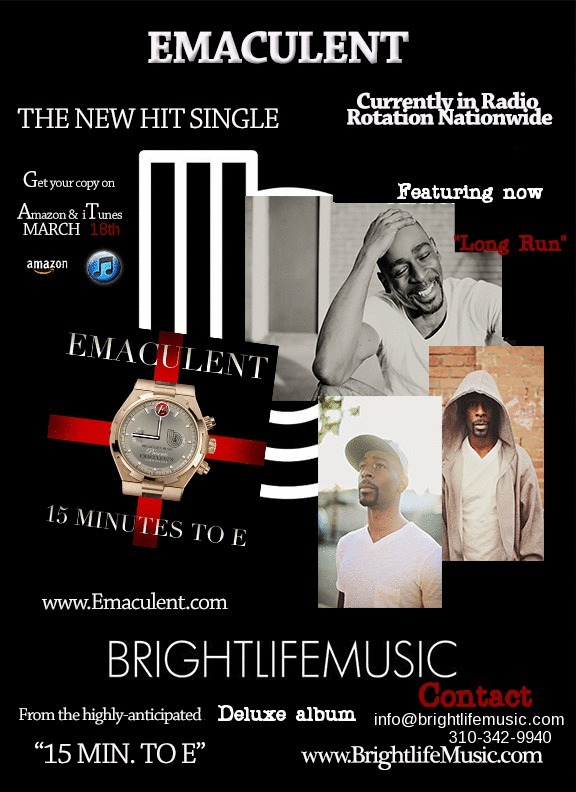 Brightlife Music recording artist’s Emaculent finally drops The highly anticipated album “15 minutes to E” deluxe version in store March 18th 2014 after a lot of speculations that the album will never be completed. 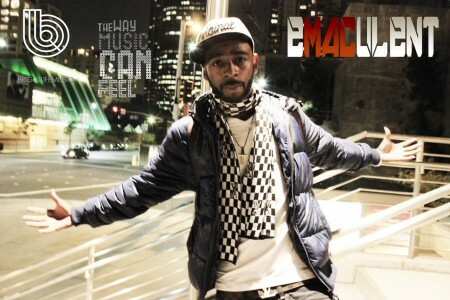 Brightlife music took chance to signed the Detroit native and west coast resident “Emaculent “. The album is finally out and its official ,features list that includes the likes of R & B sensation Ray J. and hip hop icon Lazie Bone from the legendary rap group, Bone Thugs and Harmony, Emaculent’s widely anticipated LP”15 Mins. to E “is sure to grab the attention of many hip hop fans worldwide. Whether you’re a snap back and tattoos kind of guy, rhythmic beat boxer, back pack rapper or old school DJ, one thing is certain throughout – Emac’s delivery, rhythmic melodies, and detailed lyrical visuals will have you vibing and bobbing along with every beat and flow. Enjoy it !!! Hey guys… Check out this coverage The EZ Way of Claudia Jordan and Reatha Grey getting honored at the Lexington in Hollywood California. On 09/20/2013 The Multicultural Motion Picture Association honored to wonderful ladies for their achievements. Claudia Jordan and Reatha Grey, Claudia is most commonly known as a TV personality on Celebrity Apprentice with Donald Trump as well as Deal or No Deal as a model. Jordan held the Miss Rhode Island Teen USA 1990 title and represented Rhode Island at the Miss Teen USA 1990 pageant. In 1997, she won the Miss Rhode Island USA title, becoming the second African-American woman ever to hold that title. She competed at Miss USA 1997 where she placed in the top 10.She has worked at the Providence American newspaper and at the Boston television station WHDH-TV. 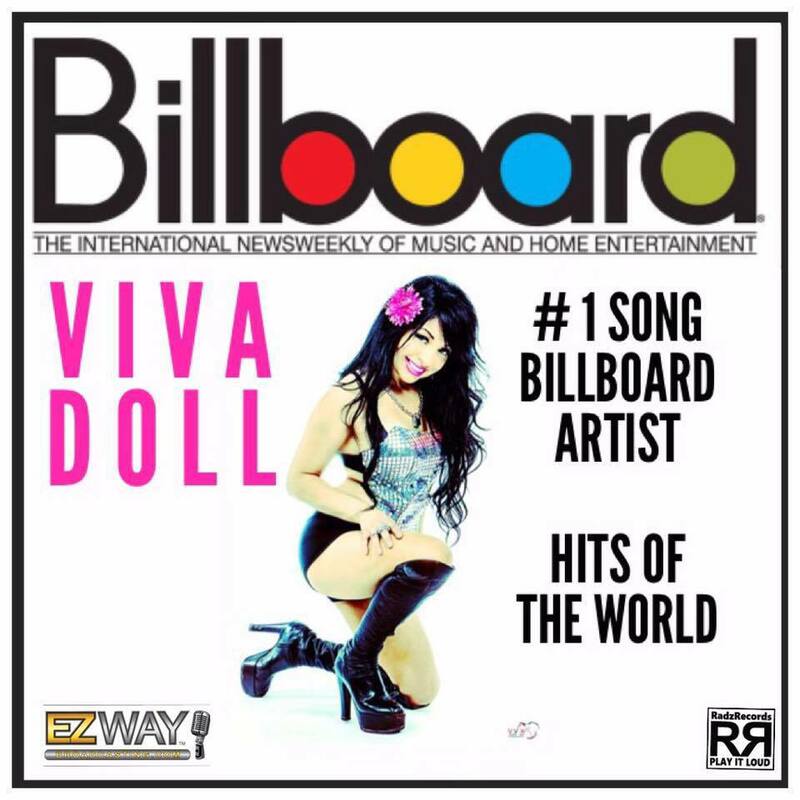 She has appeared in television commercials for Coors Light, Sears, Pepsi andVisa. 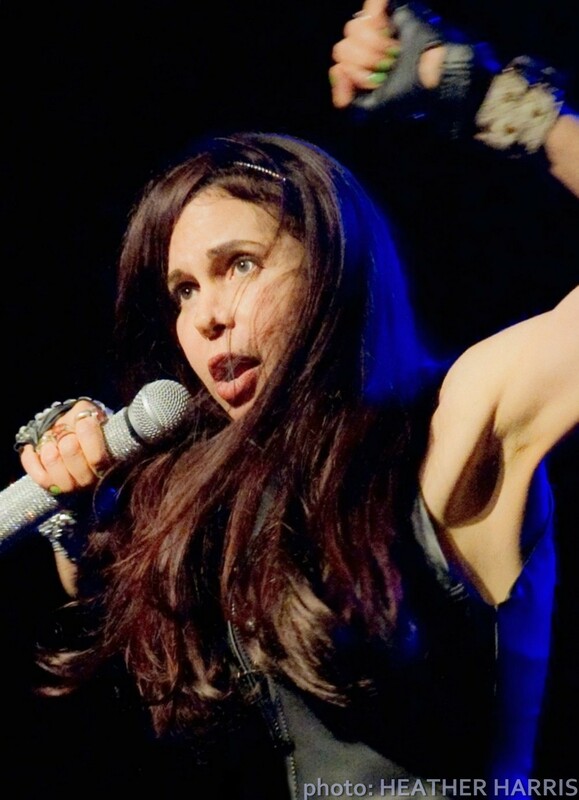 She appeared as a contestant on Dog Eat Dog and in Joe‘s music video for “I Wanna Know“.She was primarily known as a former Barker’s Beauty on CBS’s game show The Price Is Right from 2001 to 2003, before her breakout role as a model on the U.S. version of Deal or No Deal, where she held case number 1.Jordan appeared on the second season of Celebrity Apprentice. In the series, celebrities raise money for a charity of their choice; Jordan selected the NAPSAC Foundation as her charity. She was “fired” by Donald Trump on the episode of Celebrity Apprentice that first aired March 22, 2009. She was later selected to compete on the All-Star version of Celebrity Apprentice, being “fired” in the fourth episode of the show.She co-hosted the Miss Universe 2009 pageant from the Bahamas alongside Billy Bush. She also played the thief in the Fabolous music video “Throw It In the Bag”.Jordan hosted her own weekly show on Sirius/XM Radio on The Foxxhole, called “The Claudia Jordan Show.”Jordan is currently a co-host on “Reach Around Radio” with TDP, Comedian Speedy, Comedian RT and The Poetess. The show also features DJ Always.Jordan will be a co-host on Tameka Cottle‘s upcoming late night talk show Tiny’s Tonight alongside Tamar Braxton and rapper Trina. The show is schedule to premiere in December 2012 on VH1. 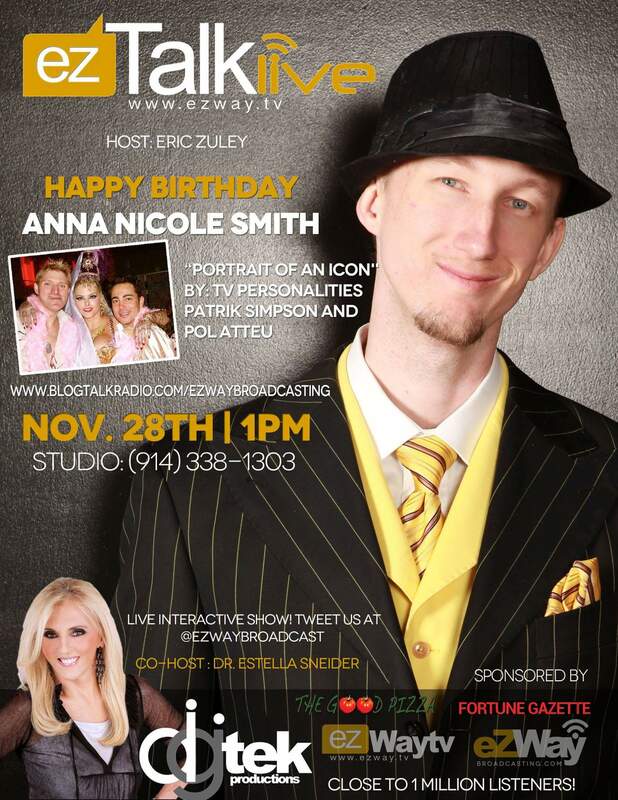 It will be the first ever talk show on. The second recipient was current NBC TV personality Reatha Grey from Betty Whites Off Their Rockers, aris Friday nights on NBC 8 pm. She is known as a lovable prankster. Veteran actress, Reatha Grey, began her professional career in the ’70’s appearing in television series such as “Three’s Company” and starring in the cult classic “Soul Vengeance.” Dozens of rolls on television, screen, and stage later, Ms. Grey headed The Grey Images Extra Casting Company for almost a decade. Returning to acting in 2008, she can be seen in the 2011 film “Walk by Faith: After the Honeymoon” available on DVD and the television pilot “My Life in Punchlines.” Previewed in January 2012, Reatha is one of the series regulars on Betty White’s Off Their Rockers, starting their 2nd season, Tuesday, January 8, 2013 8 PM p/t NBC-TV! Eric Zuley aka EZ The Hollywood it guy was recognized by the president of the Multicultural Motion Picture Association Jarvee Hutcherson for being on the board of the organization and his hot new show airing on Roscoes Media Center “EZ TALK LIVE” they also acknowledged the big launch that is about to happen on September 29th 2013 Sunday to celebrate EZ’s new cell phone application created and developed by Mypocket.com and James Wealthy, the EZ WAY MAGAZINE and EZ WAY TV channel producing shows such as “Planet Dance” hosted by Shane Sparks who also was a celebrity attendee and Sports and Music with Moe Ager hosted by former NBA star Maurice Ager of the Dallas Mavricks. This event was help at the Lexington in Hollywood California with a turnout of over 500 people and a crazy carpet. 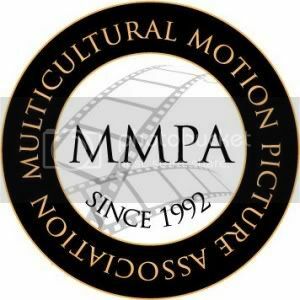 We also wanted to point out if you look at the media wall and the award the MMPA had the EMMY’s emblem on the awards and Emmy’s name on the media wall. Needless to say this was a really classy plush event with the Crystal Glacier Bottles throughout the venue all lit up! There was a life performance and really tasty treats provided by Sugar N Spiked. DJ VTrixx handled the ones and two’s while people where mingling and dancing the night away. Bishop Don Juan celebrates his 1 year radio anniversary held at RMC = Roscoe Media Center studios located off Pico in Los Angeles California near Wilshire Blvd. Bishop did his radio/live stream TV show from 10 pm -11:30 pm with guests Luenell, Debbie the Glass Lady, Rapper Fortey, Beautiful Models, Howe Twins, DJ Kraz_e co-host on the show also known from the show Flavor of love as Krazy event Chance from VH1’s Real Chance of love showed up. 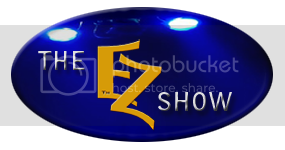 The EZ Show gives you the behind the scenes of how it all went down! The EZ Way. Bishop Don “Magic” Juan is a former pimp, and current hip-hop personality and fashion designer with a net worth of $300 thousand. His net worth has been earned largely through his various endeavors within the entertainment industry, although he remains most famous for his former career as a pimp. That stage of Juan’s life began when he was only 16 years old, and having been raised on a diet of movies that convey a somewhat glamorous portrait of the pimp lifestyle. During this phase in the 1970s, he operated a record store that was actually just a front for his pimping activities. In 1985, Juan retired from pimping claiming divine intervention: “God don’t want me to do it no more.” Shortly after that, he was ordained as a minister with the Christian Ministers Congress Non-Denominational Council, Inc. 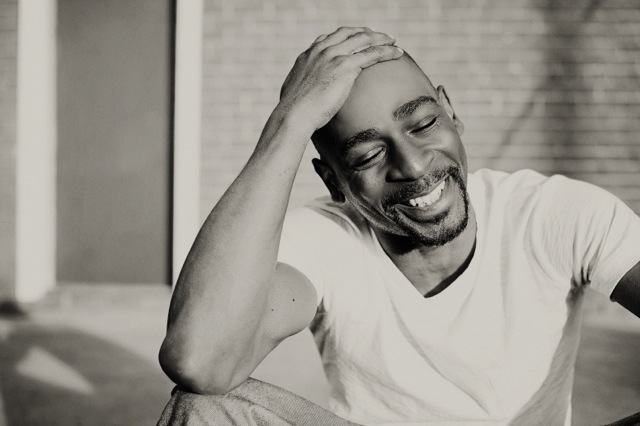 He became a mainstream figure after meeting rapper Snoop Dogg backstage at a concert, after which he became friends with the rapper and was even hired as Snoop’s “spiritual adviser.” Since then, he has been featured in various live rap shows, music videos, TV programs, and films along with established rappers such as Snoop Dogg, 50 Cent, and Da Brat. His most recent public appearance was in the 2011 song “Talent Show” by Snoop Dogg & Wiz Khalifa.